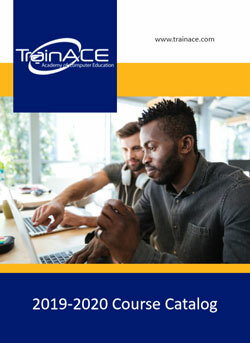 Download our latest course catalog to get a comprehensive run-down of our available training courses. From beginner to advanced we offer the best in instructor-led training in the Washington DC Region, and beyond. If you're just getting started in IT we offer foundational classes including CompTIA A+ and Network+ as well as introductory classes in Python, C and Java programming. If you're looking to advance your Network Admin or System Admin career we have a full range of Cisco, ISC(2) and other mid-career networking courses. If you're looking to break into or advance in Cybersecurity we cover a wide range of mid-advanced cybersecurity certifications including EC-Council and CompTIA. Finally, if you're looking to advance your IT project management accreditation we offer regular classes including PMP and ITIL.